Children who have a military parent make personal sacrifices every day. They have to deal with the unique challenges of military life including frequent moves and being separated from their parent during deployments. Military children must learn to adapt to new situations quickly and are resilient beyond their years. 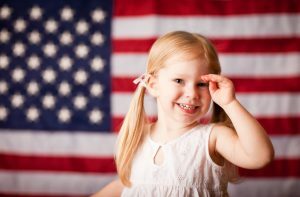 As a way to honor these children, in 1986, Secretary of Defense Caspar W. Weinberg formally designated April as the “Month of the Military Child” (MOMC). The month recognizes the important contributions military children have made to their parents who serve our country and the role they play in the Armed Forces community. Fort Riley, KS – The Fort Riley MWR is sponsoring a month packed with activities in celebration of The Month of the Military Child. There are family-friendly events every week including an MOMC Parade, an all-night MOMC Lock-In, a fun-filled festival, family bingo, and much more! View this flyer to see all the exciting events. Onslow Beach, Camp Lejeune – Kids can participate in the “Mission to Explore the Outdoors” sponsored by Sierra Club Outdoors. This is a free, family-friendly event that includes numerous outdoor activities and explorations, photo ops, achievement awards, raffles, and more. Saturday, April 26, 10am – 3pm. Riverview, CA – On Saturday, April 5 from 2:30-4:30, military teens are invited to visit the Camp Cristina YMCA for the MacDill Military Teen Event featuring zip lining, soccer, pizza, door prizes, and more. Nationwide – Purple Up! 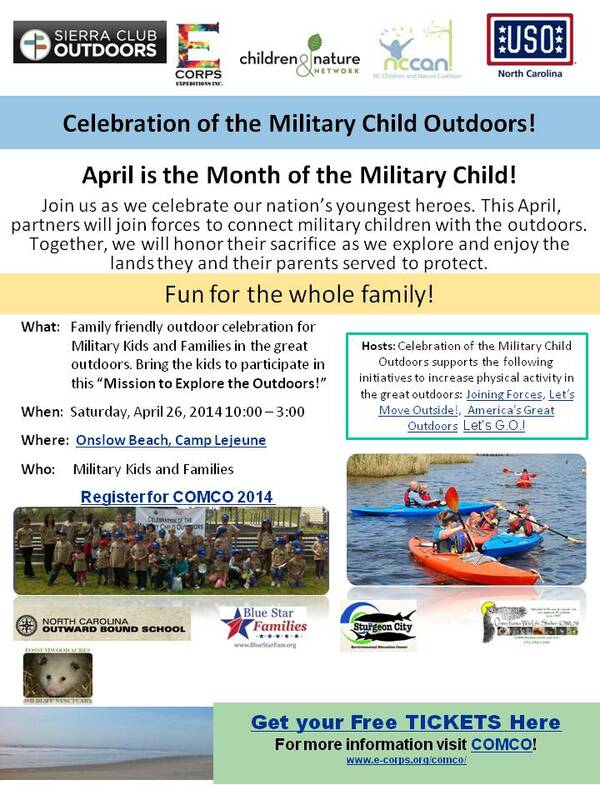 for military kids is April 15. People are encouraged to wear purple to recognize and honor military children around the country. Indiana, New Hampshire, South Dakota, and Florida are just some of the states that are getting involved. Omni is proud to celebrate the children of our service members.